It has been anything from what we’re doing or planning to what we’re eating, watching or reading. 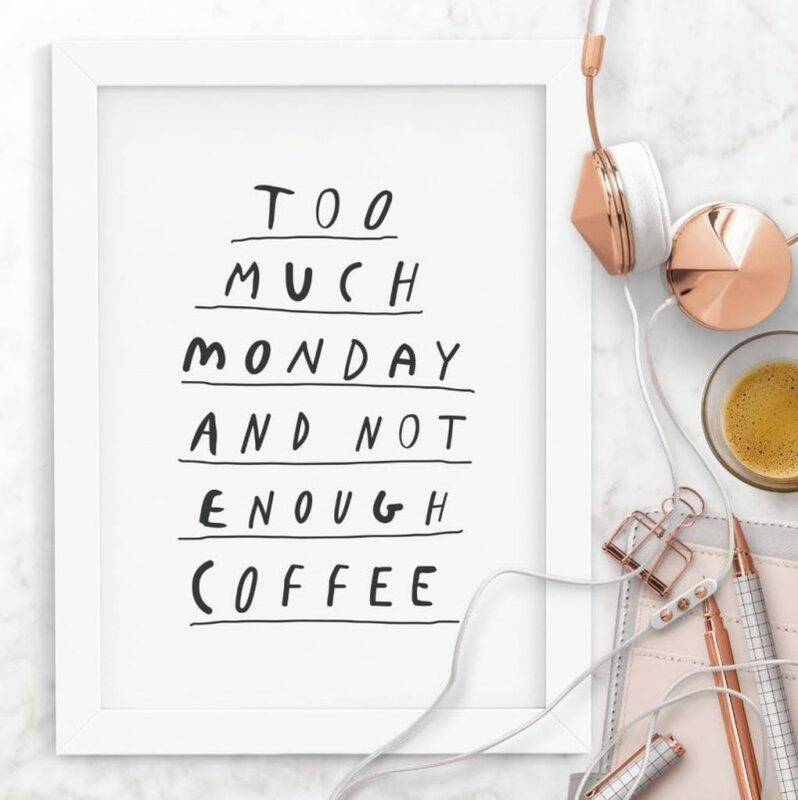 I’ve even included items I’m lusting after or buying and anything else that has been inspiring me to make Mondays – and the rest of the week if need be – just a little more bearable. 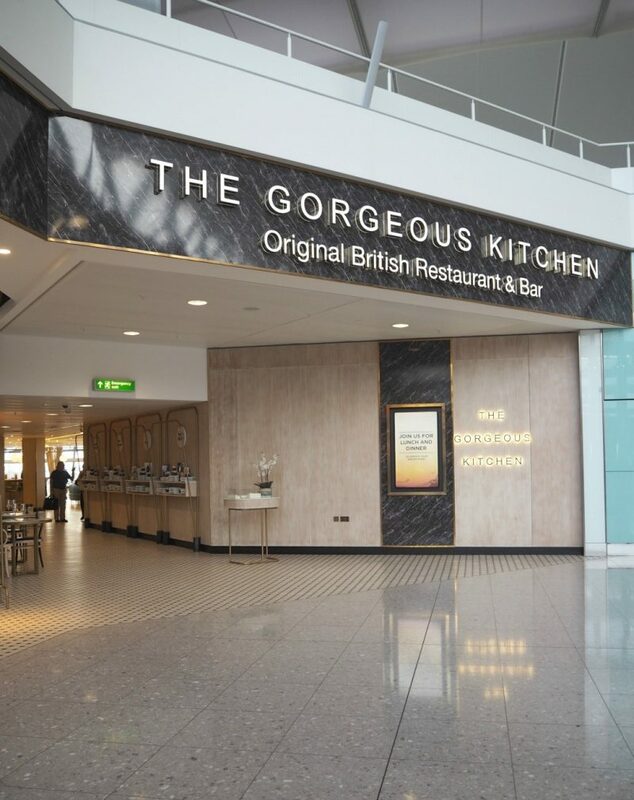 If you find yourself in Heathrow at Terminal 2 anytime soon then you have to visit The Gorgeous Kitchen. 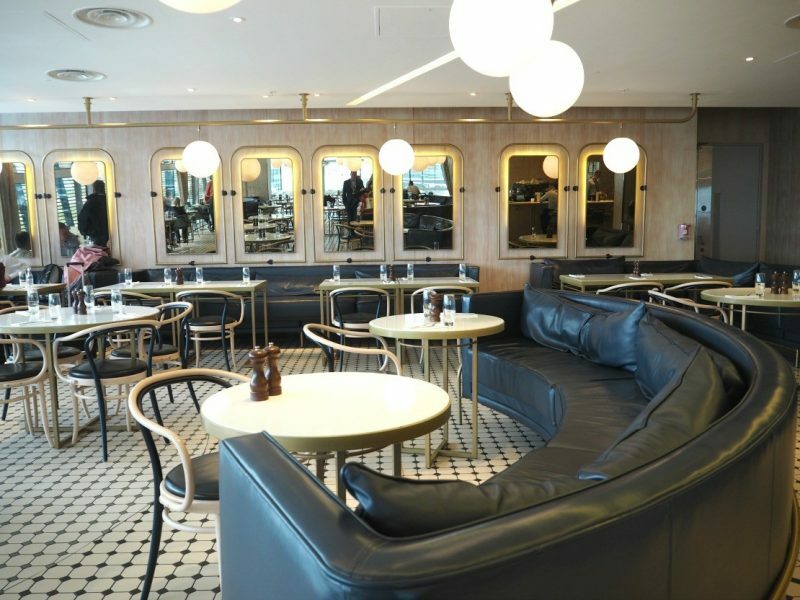 This isn’t just any food joint at the airport this is well, a gorgeous new eatery that wouldn’t look out of place on any stylish high street. 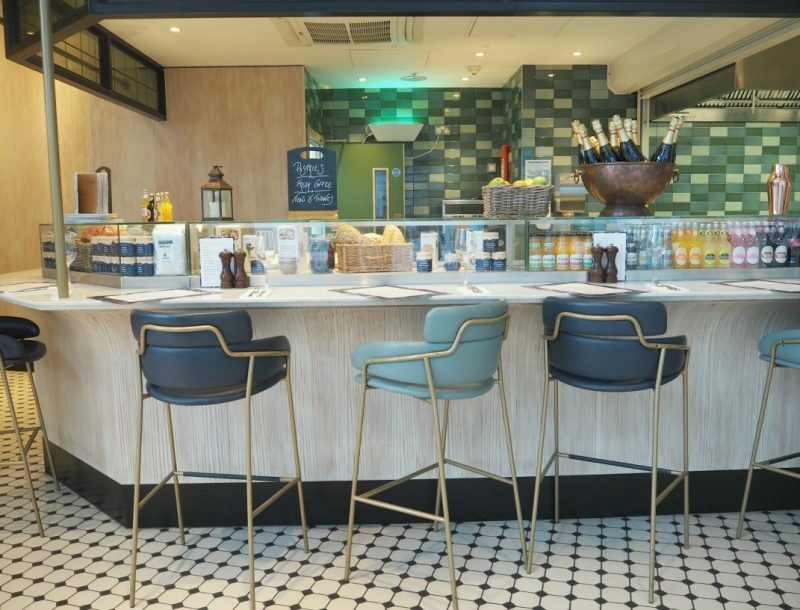 With menus devised and hand-picked by its four British and female chefs: Jo Pratt, Sophie Michell, Caroline Artiss and Gee Charman its the perfect place to grab something decent to eat before you grab your flight. 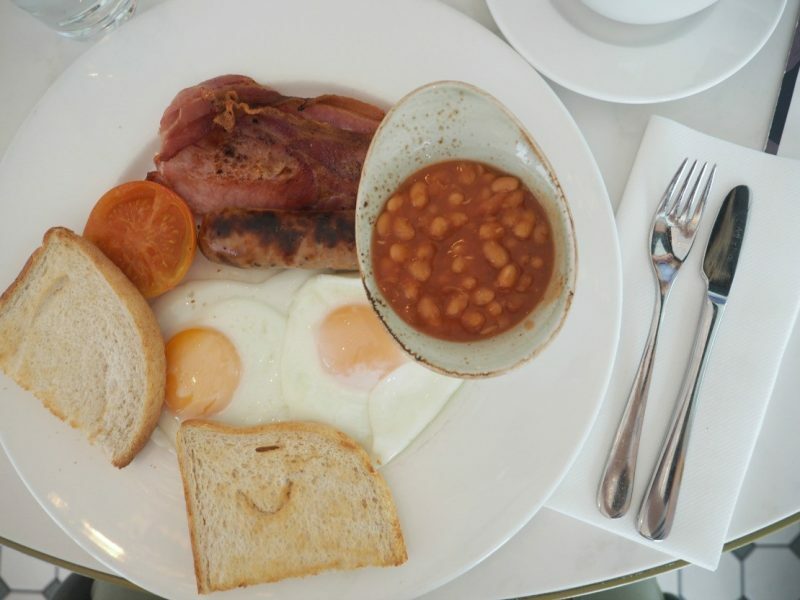 I went for brunch with my friend Victoria, the Editor of City Kids Magazine who happened to be friends with Jo Pratt. 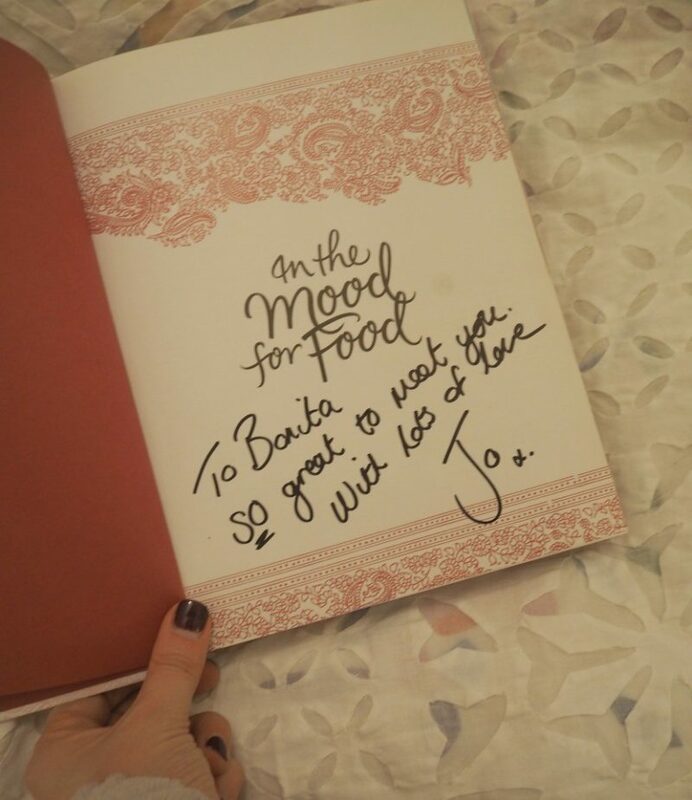 Jo Pratt is possibly one of my favourite cookery writers – I have all of her books and have been a fan for a long time (and was a little fan-girl when I met her – sorry Jo – and yes, even got her to sign my/her well-used cookbook!!) 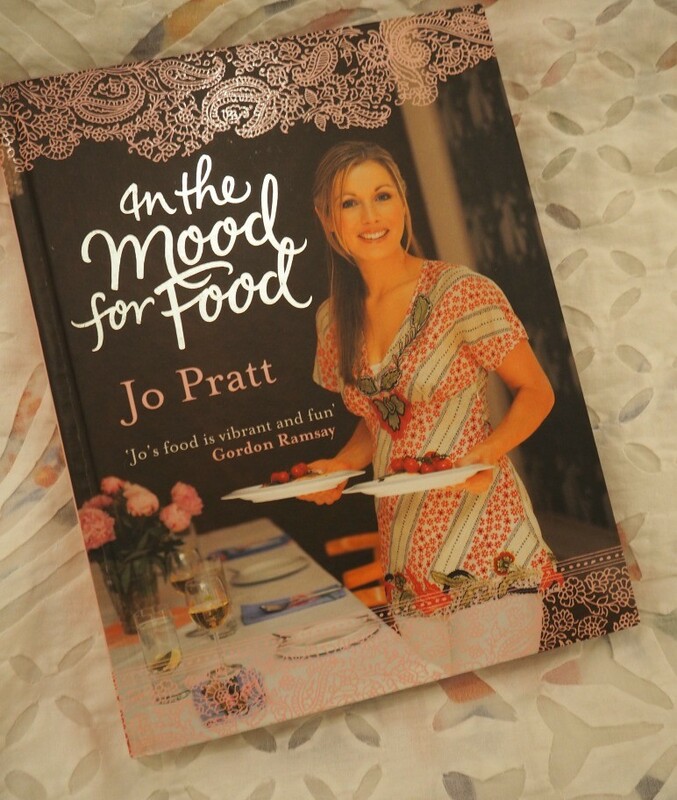 Her books and recipes are the sort that are easy to make yet impressive and of course, taste delicious. 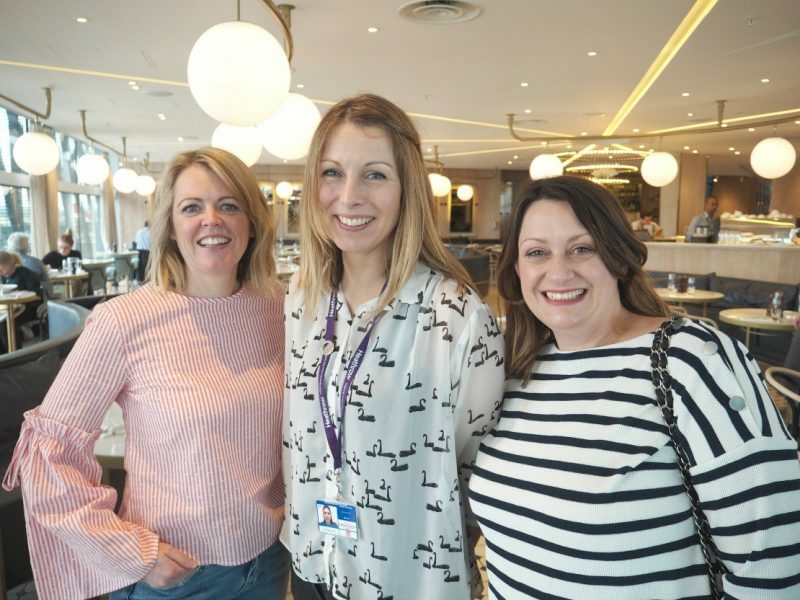 So, to say I was a tad excited to meet her was an understatement – and it’s not everyday you go to an airport just for brunch is it? 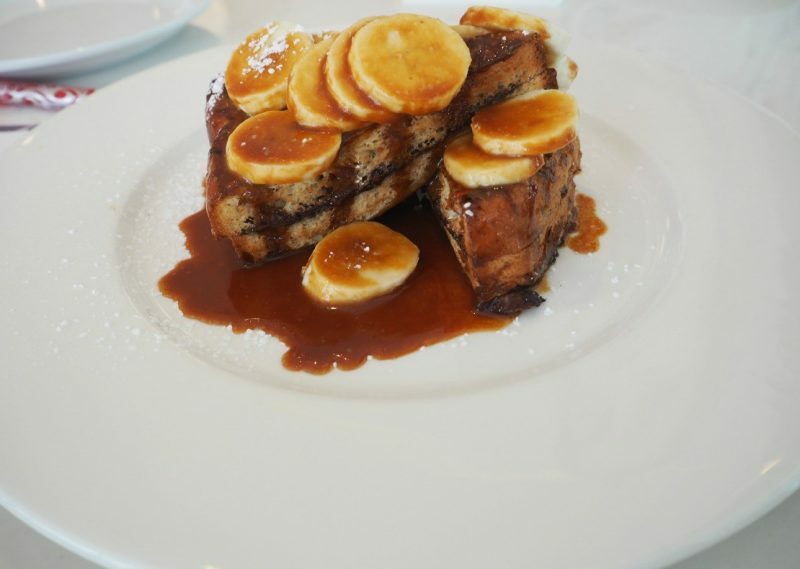 Moving on – and eating again. 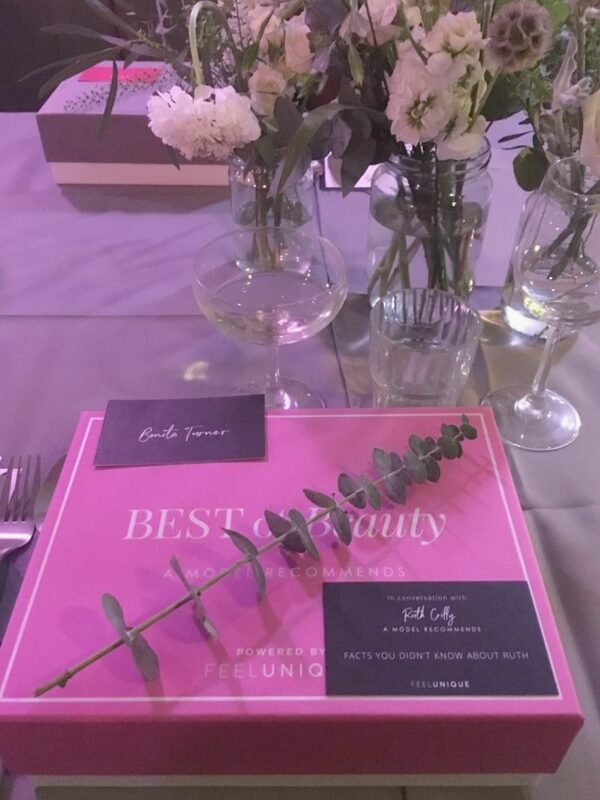 This time I was lucky enough to be invited to the the evening dinner launch of the Feel Unique beauty boxes in collaboration with Ruth Crilly. 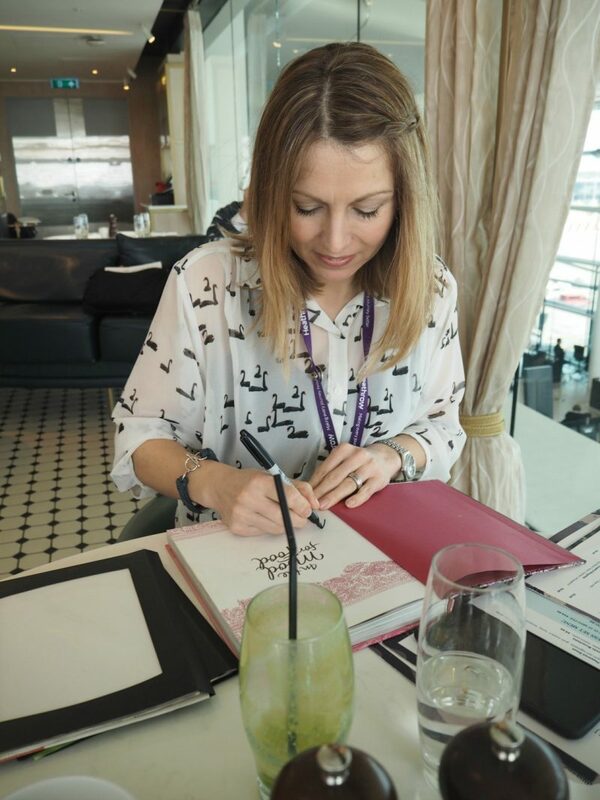 Ruth Crilly is a writer at A Model Recommends (where she shares her beauty knowledge, tips and reviews inspired by to her career as a model) and The Uphill (a diary about here journey into motherhood and moving house with 2 young children). I have met and known Ruth for some time – mainly due to having worked with her husband – who is an amazing photographer – when I was fashion editor at NOW magazine. But, it was exciting to see her at this beauty event to find out more about these Best of Beauty boxes with Feel Unique where she is a brand ambassador. 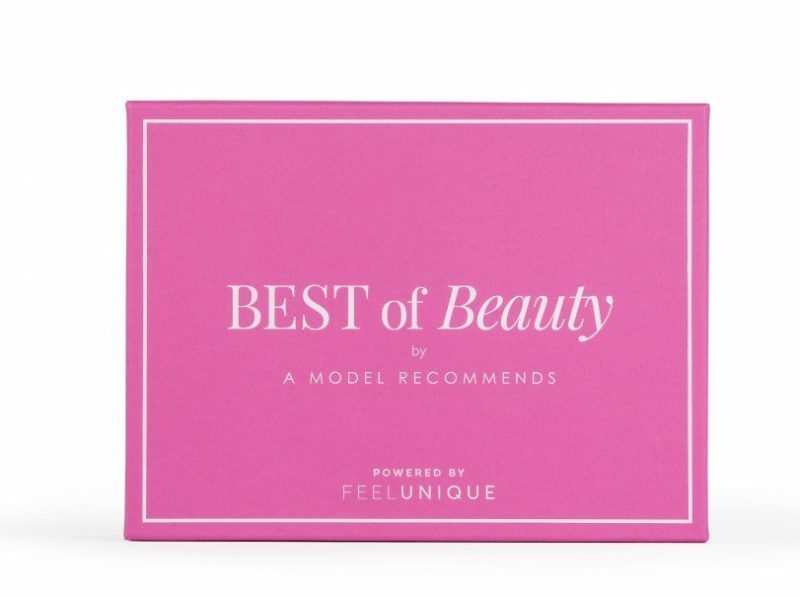 The two beauty boxes – one called Rescue and the other Indulge – are both treat boxes full of luxe beauty products hand-selected by Ruth. 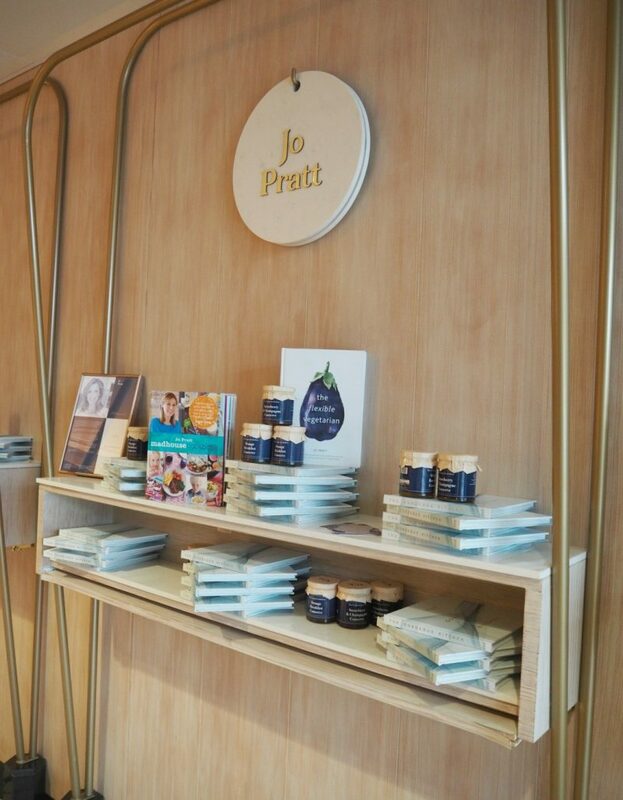 Based on her beauty knowhow they make great gifts for female friends, new mums and of course, yourself! “This box is so finely tuned – there are no duds! 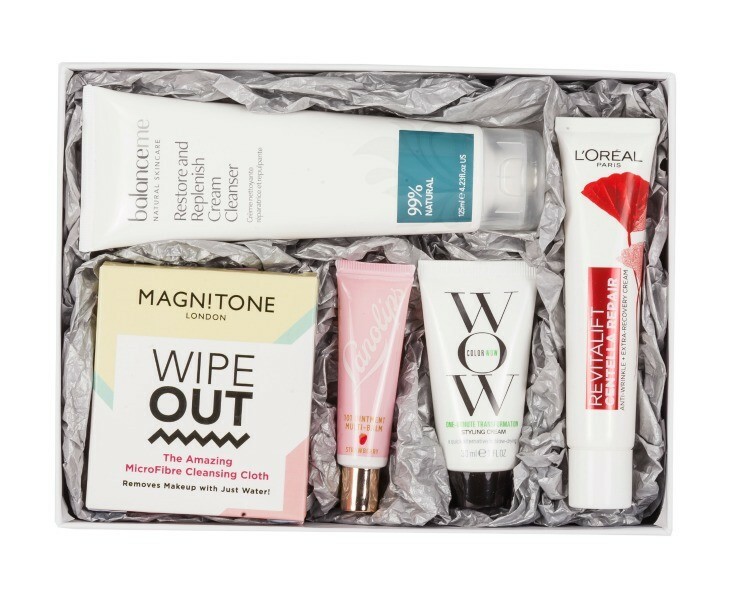 Whether you’re buying this for yourself, or as a gift, you know that each product is a knockout and has a use. There is nothing superfluous in there, and they make the most amazing gifts for somebody who is stressed out or a new mum. It’s great for anybody really, although I imagine most people keep it for themselves, I mean why would you share it? ” said Ruth. I love nothing better than a box set on Netflix, Now TV and Amazon Prime to get stuck into. I always have several on the go at once – some I watch with the husband in the evenings when Miss M has finally gone to bed (Peaky Blinders, Ray Donovan), some I watch on my commute to work (This is Us, The Marvellous Mrs. Maisel) and then some I watch when the husband isn’t around or on my day-off on a Friday between school drop and pick-up. And, one such show is Grace & Frankie. It’s the perfect ‘short’ to watch while having a quick cuppa or doing a spot of ironing as its only 30 minutes (or less, as of course there’s no ad breaks). If you haven’t discovered this comedy gem yet then I suggest you do – soon. 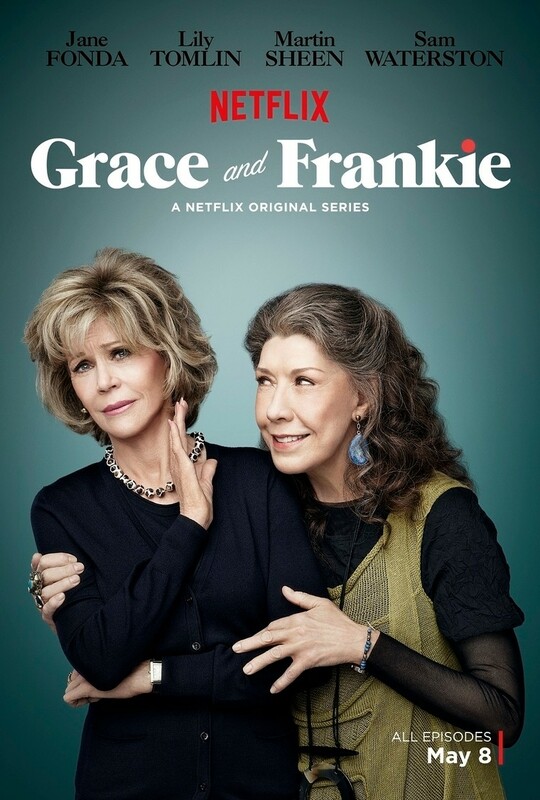 It may be a bit of an OAP orientated series about Grace (played by Jane Fonda) and Frankie (played by Lily Tomlin) and what happens when their husband fall in love with…each other. Besides the writing (by one of the original Friends creators), the easy watching style and of course, the gorgeous beach house interiors it’s actually one of the sweetest shows about friendship, love and starting over I have ever watched. I now have my mum hooked on it too. 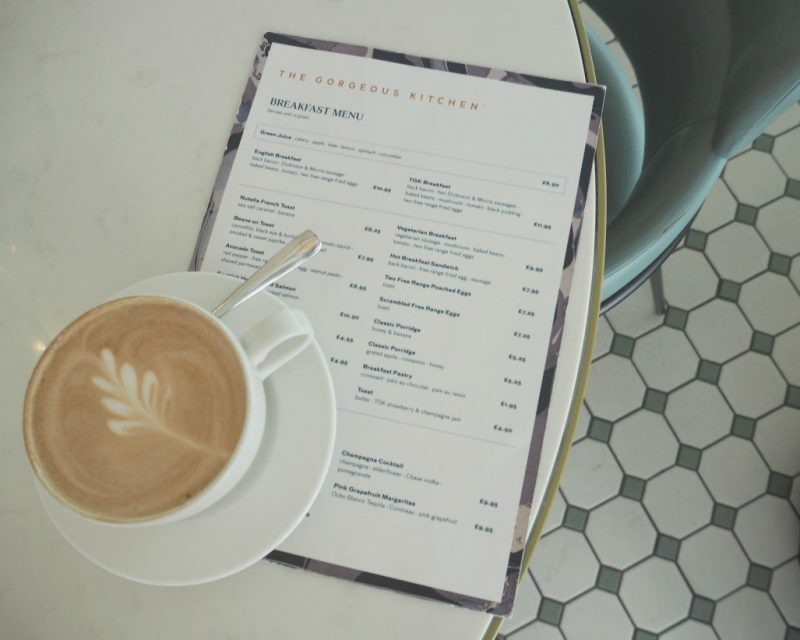 P.S And, to prove how much I love Grace & Frankie – I’m also in the middle of compiling some style sheets on the fashion and interiors… so, watch this space!